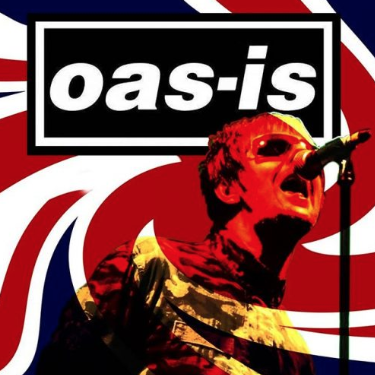 The band is made up of experienced musicians who have toured all around the world and who take great pride in reproducing the classic Oasis sound with frightening accuracy and all the attitude you would expect from the real thing. No wigs, no fancy gimmicks, just the closest you will get to recreating the sound of Oasis. What’s the story? Some might say Oas-is are definitely, NOT Maybe the best tribute out there. Standing (Auditorium) – please contact us if you have any specific access requirements.